You probably know that web video is currently a go-to choice for digital advertisers, and increasing in popularity. “For us, it’s really about shifting to where audiences are” says Laura Desmond, chief executive of Starcom MediaVest, in a recent Wall Street Journal article. In 2014, the Pew Research Center reports that digital video advertising is growing at 44% year over year. Put simply, more people are online, watching more video and advertisers know it. This general comfort level with web video is also apparent in the number of people who are creating it. 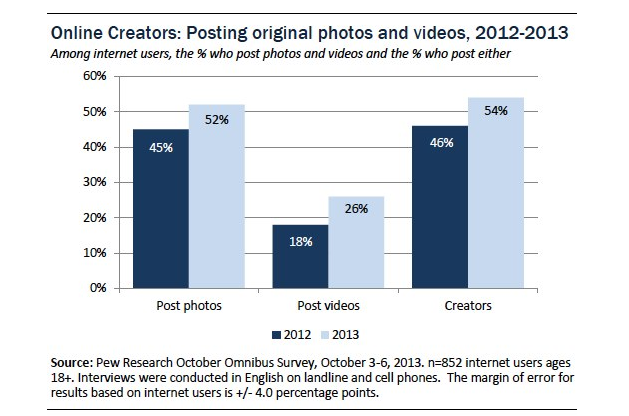 In another 2013 Pew report, the organization finds that 26 percent of internet users post videos they create. That’s also up 44% year over year. Once again, it’s clear that web video is on the up and up. The 2013 Pew report says that people under 30, especially women, are the biggest content creators. And they’re sharing what others create! 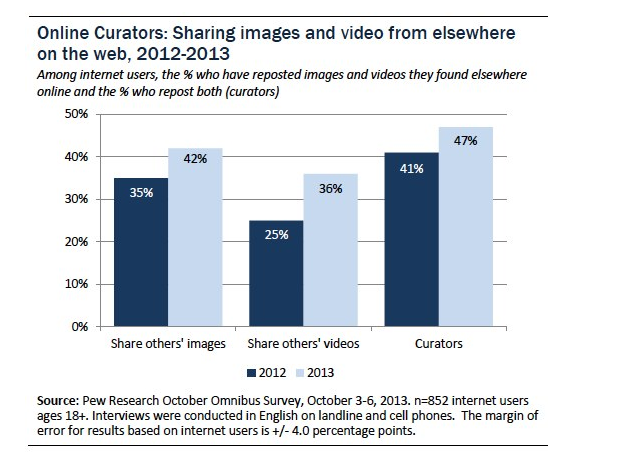 User-generated web video will continue to gain importance, at least according to the Pew study. It’s already part of the news cycle, and Pew reports that eleven percent of online news consumers have submitted their own content, including video, to news organizations or blogs. What all this means for web video is that viewers are engaged in the medium and hungry for more. Web videos that you create can help tell interactive, meaningful stories and share information in a way that’s poised for the future.